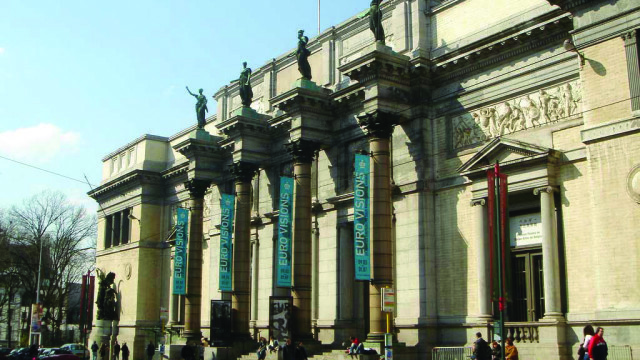 In 1835 Leopold had found Museum of Belgium artists. After some time all the collections gathered by the city and country leaders had been put in one museum, which later would be called Royal museum of painting and sculpture. There are old paintings and sculptures in this museum, but at the same time there new contemporary collections are created. Large museum collections demanded more space. So the construction of the new building for the old master pieces had started. The old fine art works includes more than a thousand pieces, that has started to be gathered four centuries ago from the 14th to the 18th century. 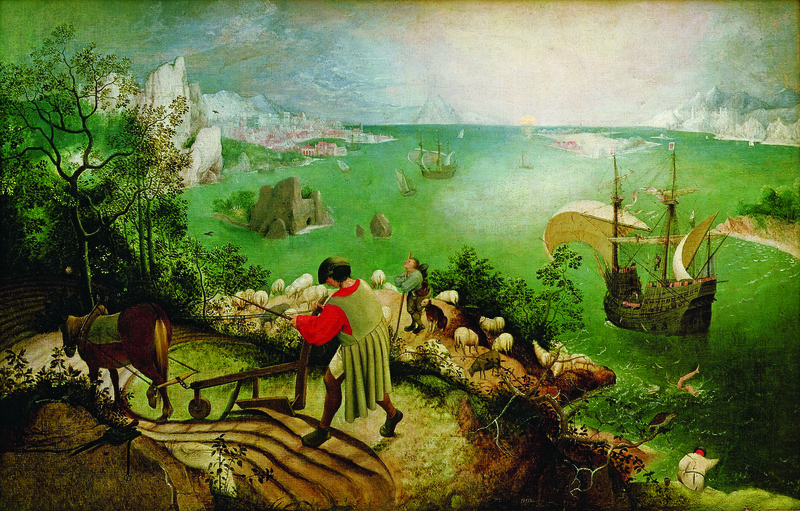 Old fine art collection includes works by French, Flemish and Italian artists. The main part of 19th century artistic works is Belgic. They are kept in Habsburg’s residence. Only after 100 years the separate building has been built for 20 century paintings collection. 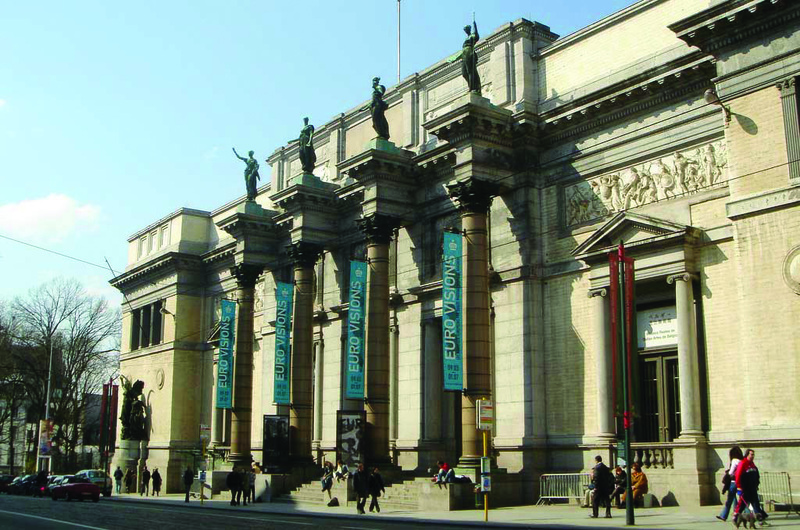 Today the Royal Museum of Fine Arts includes several museums. 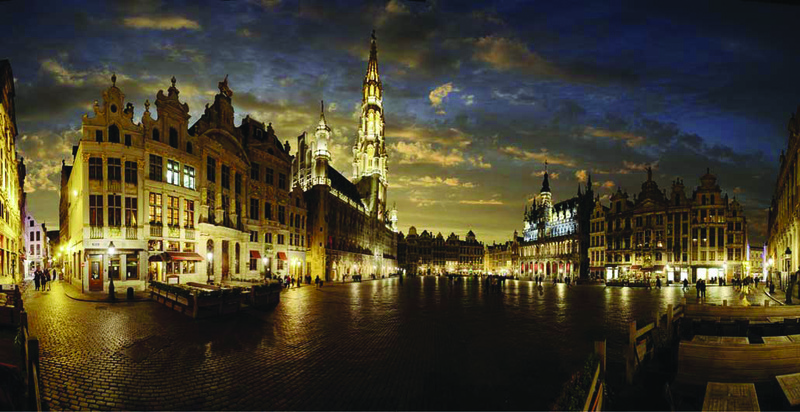 There are Contemporary Art Museum, situated in Brussels, Antoine Wiertz Museum, Constantin Meunier Museum in Ixelles and Museum of Old Art. 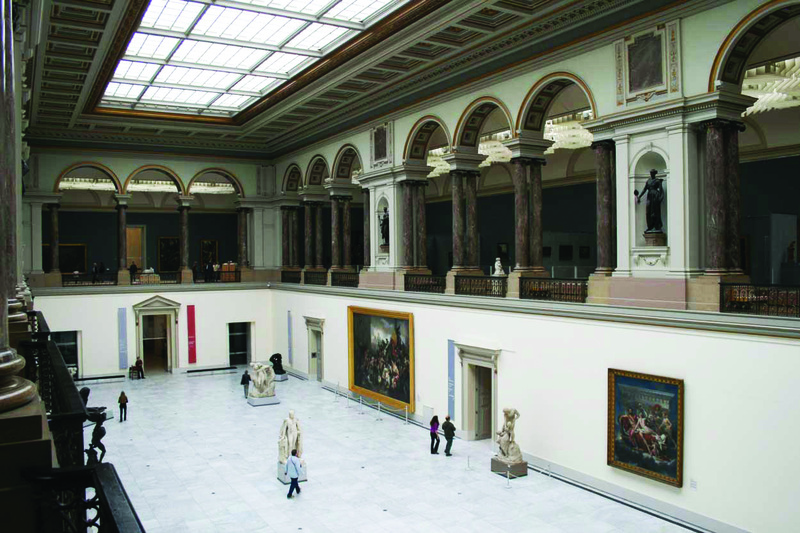 The huge collection of excellent contemporary and old artists are collected in the Royal Museum in Brussels.